How Do I Get Death Certificates? A1 Affordable’s staff will obtain your Certified Copies of the Death Certificates. 2. What Do I Need Certified Death Certificates For? 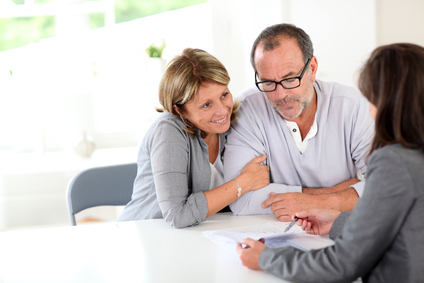 Changing titles to Property, Bank Accounts, Lawyers, Life Insurance, Pensions, Stocks, Annuities, Trusts. and Social Securtiy. We have found that 5 or 6 death certificates is about average for most families. 3. Who Notifies Social Security? Social Security must be notified anytime a death occurs. We send a Statement of Death to the local SSA office (form 721). We encourage families to call Social Security (800-772-1213) to determine if benefits need to be returned or if a survivor qualifies for benefits. 4. Does Social Security Help Pay For The Cremation? There is a one time death benefit of $255.00 payable only to a surviving spouse and is sent directly to a spouse. 5. I Am A Veteran, What Are My Benefits? Upon death, all honorably discharged veterans are entitled to certain benefits, but many may not be eligible for monetary benefits. Here in Florida, we have two beautiful national cemeteries that offer plots in the ground or above ground niches for cremated remains for honorably discharged veterans and their spouses. 6. If My Will States I Wish To Be Cremated, Won’t That Tell My Family My Wishes? Unfortunately, in most instances a will is not read until final arrangements have already taken place. It is important to advise your family of your choices. 7. 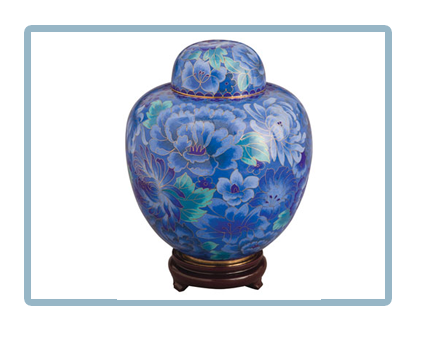 What Choices Do I Have As Final Disposition Of My Cremated Remains? Some families choose to keep the cremains at home, some choose to have the cremains scattered at sea, some have the cremains interred in a cemetery, the choices are many.